One of the things I’ll miss about New York is the art. The art that’s EVERYWHERE. There are galleries and museums all over the place, and it’s easy enough to wander from one to the next. 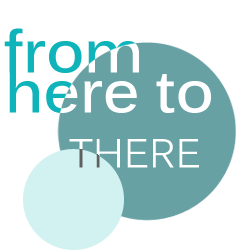 In Shanghai? Not so easy. And not as great. Park Avenue has this thing where they display sculptures spanning a number of blocks. 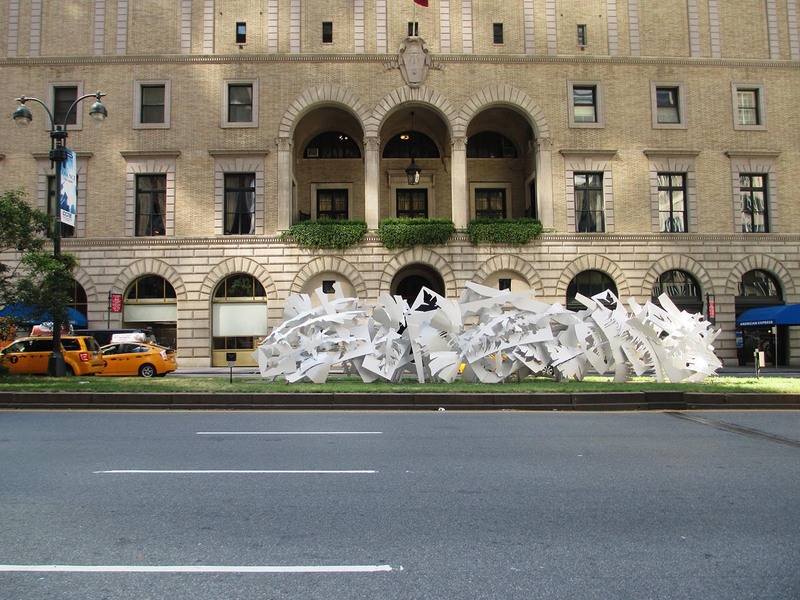 Last summer I posted about a series of sculptures by Rafael Barrios along Park Avenue, so I felt like I had to post something about the new sculptures by Albert Paley that are now up there. There’s a lucky total of 13 of them metal things, all abstract and twisty and industrial. They kind of look like some projects I did in architecture undergrad out of bristol board. Anyhow, they’re supposed to be up until November. They varied in color and complexity, and some were definitely more successful than others (the horizontal white one was definitely one of the better ones). Due to their placement you never see more than one sculpture at a time, which is necessary … because these kinds of sculptures stand alone. 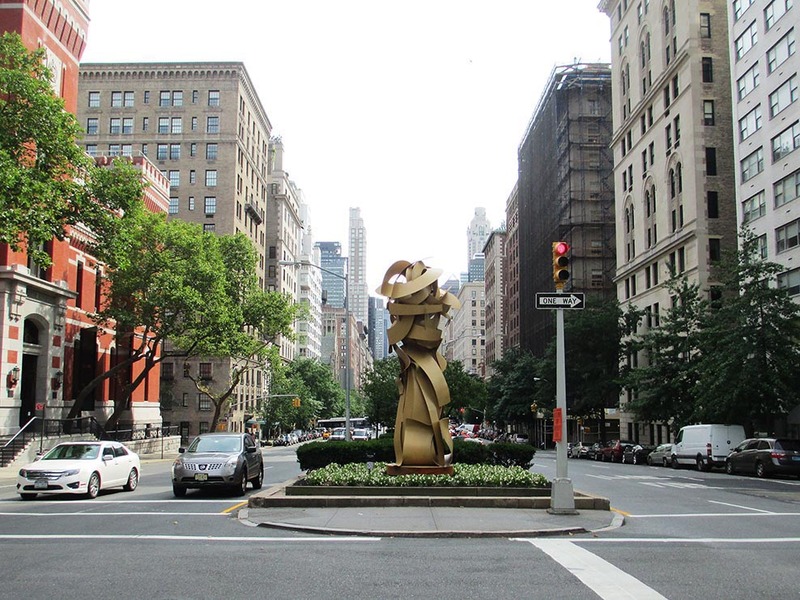 New York doesn’t really need sculptures on Park Avenue, but I love the fact that they’re there. That people actually fund public artwork, especially in a city like New York, where it’s so dense and your tiny crumbling little apartment costs more than half your salary and the subway is a smelly, trash-strewn, rat-infested slice of hell … that there are places like Central Park and the NYPL and Grand Central and there are sculptures and mosaics and murals everywhere … that makes me smile and remember why New York is one of the best cities in the world. ← hey little man, can you wait a tad bit longer?